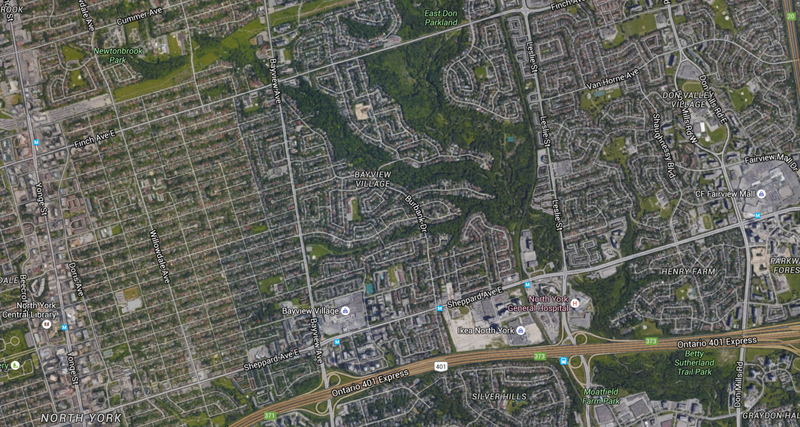 Bayview Village - Distinctive Advisors Inc.
Bayview Village was uniquely designed to fit the existing landscape of the area and, as a result, features winding roads and cul-de-sacs with ranch-style bungalows and split-level houses throughout, many backing onto ravines. 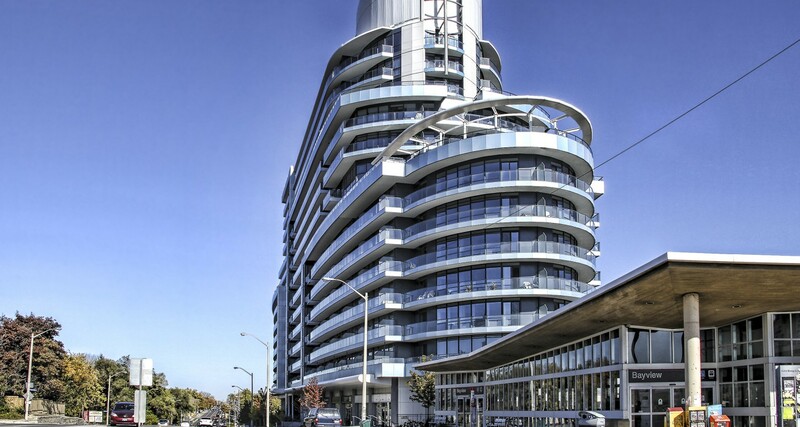 This neighbourhood is best known for its family-oriented nature and three important landmarks including the Bayview Village Shopping Centre, the North York YMCA and the East Don Valley Parklands. 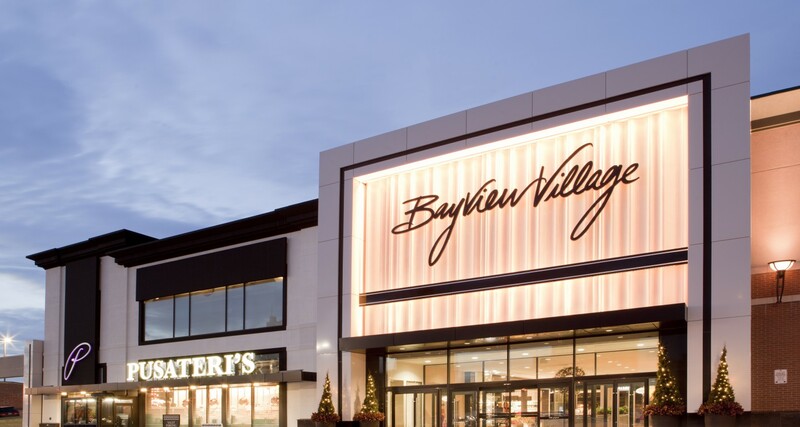 Bayview Village residents do most of their shopping at Bayview Village Shopping Centre, with other shopping options available on Sheppard Avenue, Finch Avenue and Leslie Street. 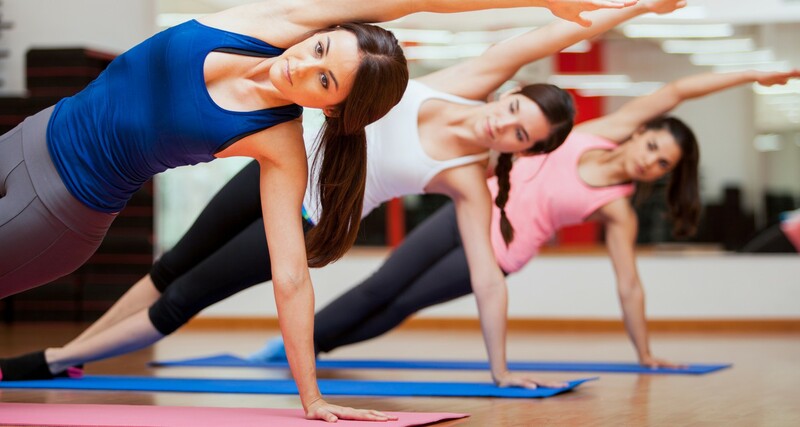 The recreation facilities in the area offer a wealth of lessons and programming for children and adults alike. The family-oriented community feel of this neighbourhood and large lots with room to grow will make you fall in love with Bayview Village as your home. 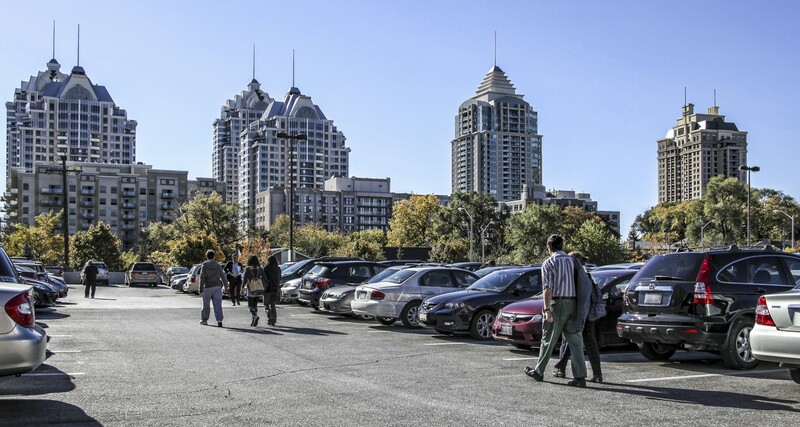 Image slide 1: Bayview Village Shopping Centre, by BayviewVillageSC. Licensed under the Creative Commons Attribution-Share Alike 3.0 Unported license.